Big Bear, CA – Fuel reduction through trimming vegetation overgrowth is one of the most important actions homeowners can take to reduce the threat of wildfire around their homes. 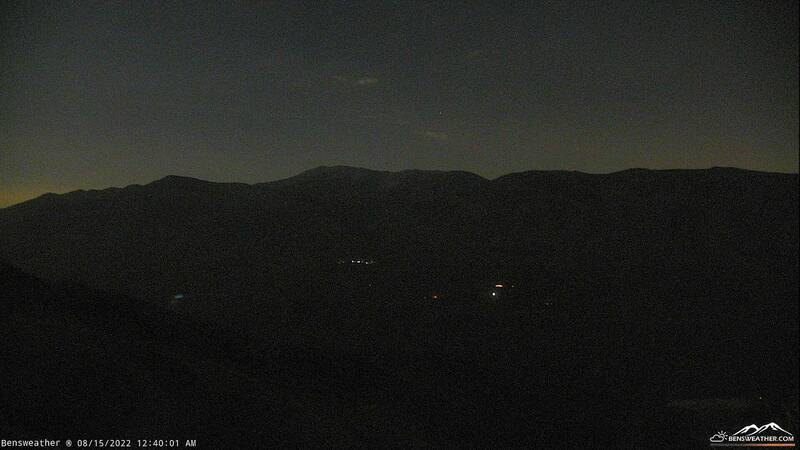 Due to the warm and dry winter season in the Big Bear Valley, high fire conditions will start early. Residents are asked to be diligent through the summer months by creating and maintaining a firewise property. 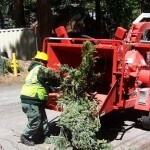 This action supports the overall goal of being a firewise Big Bear Valley. The chipping program has been highly successful helping residents create defensible space around their structures. Advanced planning and preparation are key elements to ensuring properties are firewise. Be ready for the next wildfire by taking steps in advance of the summer and fall months ahead. 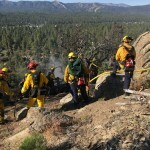 Funding for the chipping program is provided through the California Firesafe Council, the CAL FIRE State Responsibility Area Fire Prevention Fund, the City of Big Bear Lake and your local Big Bear Fire Department. For more information on the chipping program go to www.ThinIsIn.org. 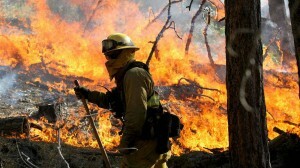 For creating defensible space, please contact the Big Bear Fire Department at www.BigBearFire.org or (909) 866-7566.